Monkeyfinger is releasing a special edition “Steam Punk Caesar” on Friday, April 6th at 5 pm MDT, only at Monkeyfinger.ca! 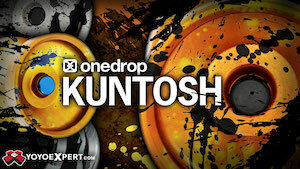 This amazing custom anodized yoyo is limited to only 10 pieces worldwide. 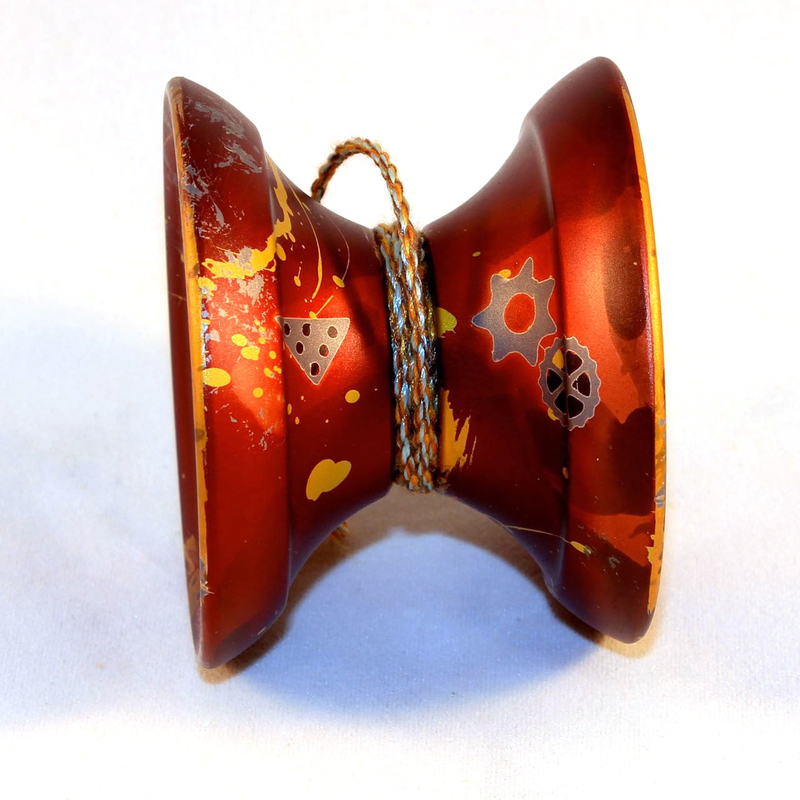 The Steam Punk Caesar comes with a Monkeyfinger fabric pouch, sticker, custom colored Hybrid string to match the anodizing, a new Monkeyfinger ceramic bearing, and a 10-pack of Monkeyfinger Vines hybrid string. THIS POST SPONSORED BY MONKEYFINGER DESIGN. Monkeyfinger has released a box set of their two 2014 releases, the Gelada 2 and the Caesar, in a super limited colorway! Only six sets have been produced, and they are nearly gone. 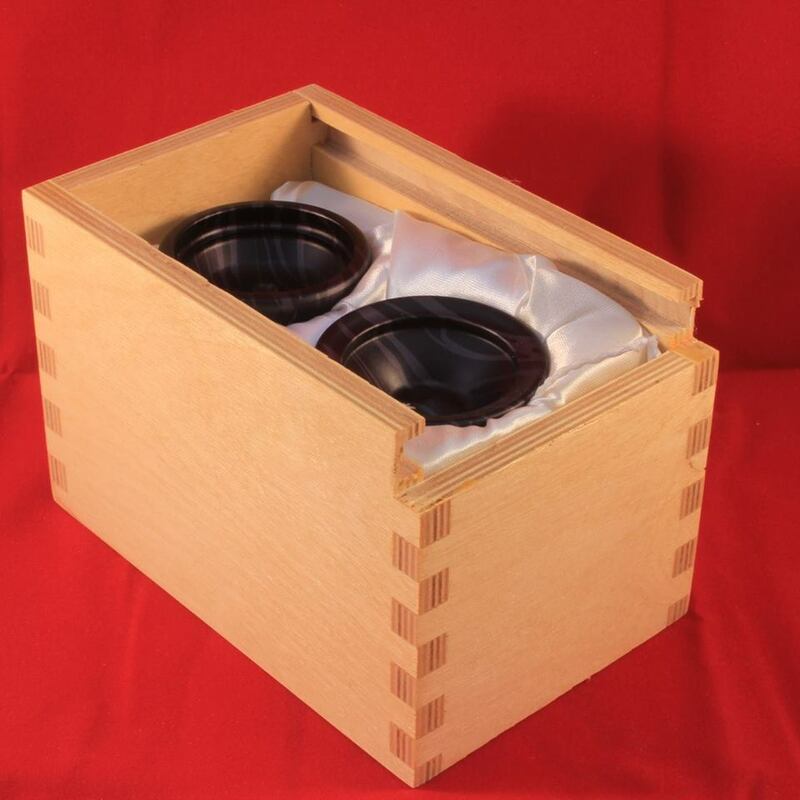 Each box set is 100% Made In Canada and each return top in the box comes with Monkey String Hybrid, 10-ball bearing, and Monkey Snot response. 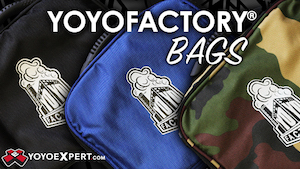 Included in each box is a custom Throw Pouch and a Monkeyfinger Sticker. Visit the Monkeyfinger online store to get yours before they’re gone! Monkeyfinger’s Tyler Jorgensen drops some solid tricks in this new video. Dig in and enjoy! Yoyo used is the Monkeyfinger Caesar. 3. Post your entry by Jan. 31st. 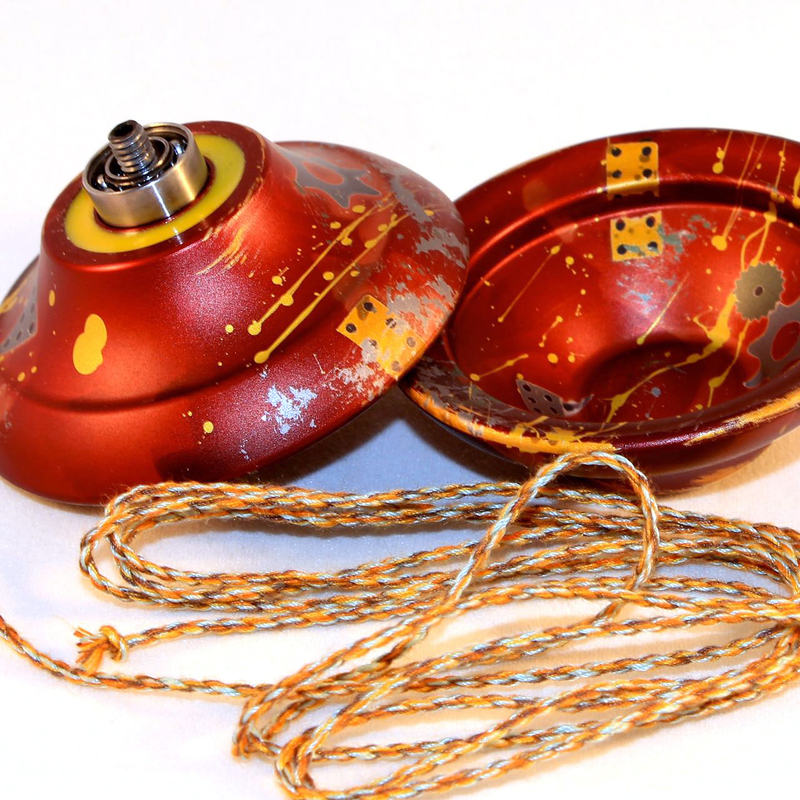 The folks at Monkeyfinger are giving away a one-of-a-kind Caesar yoyo for Christmas, compete with some of their custom lube and Buff yoyo polish, all packaged in a custom wooden box. Neato! Here are the instructions they sent on how to enter…contest ends on Dec. 30th. Be sure to visit their post on Facebook for full details on where to post your entries. T’was the night before Christmas, and all through the lab, not a creature was stirring, not even the genetically spliced monkey crab. The scientist had cleaned all their beakers with glee in the hopes that Saint Nick places Return Tops under kids tree. 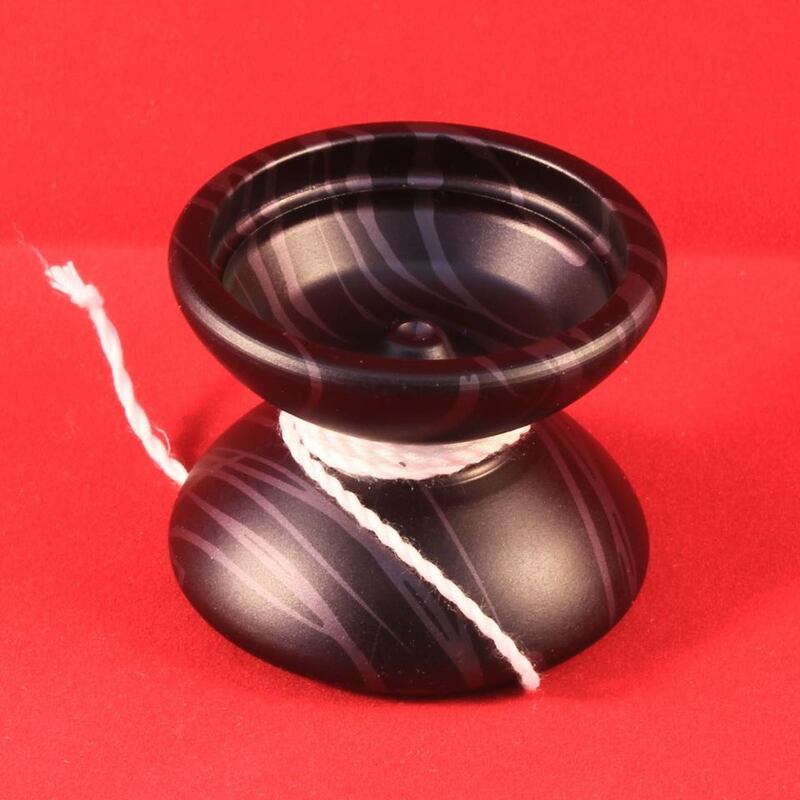 Wishes for Geladas and Evil Yo’s were mailed to the Big Elf, but perhaps a special yo-yo would round out the collectors shelf. A limited edition model loved by trick crafters, the artist proof Caesar, would send joy through the rafters. Such a rare luxury, the demand would surely rise! So instead let’s give it away as a prize. To win such a rarity there must be rules. Take a holiday story, rewrite it for you. A few dozen words in the style of a classic could win you a Caesar, we might even wrap it. With the understanding that Christmas is only a day away, you have until the 30th to send stories our way. I Monkey in a Santa suit will read the entries over dinner and based on the quality, crown one story the winner. The Caesar is Monkeyfinger’s latest release, designed by their team manager Chris Allen. The Caesar is a new beast from Monkeyfinger, but it fits in nicely with the rest of their line. 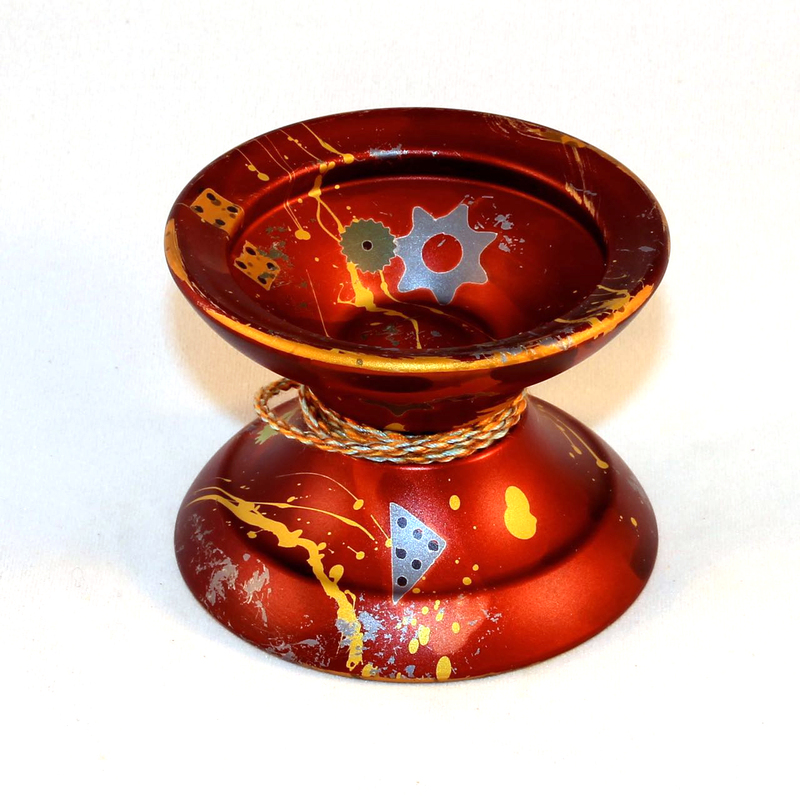 Always willing to try something new, Monkeyfinger worked with their team manager Chris Allen to design the Caesar, a monster of a yoyo designed with competition in mind. Featuring a massive catching area and a wide, scooped-out gap, the Caesar plays fast and light in spite of its 69 gram weight. This design has a tremendous amount of rim weight for maximum stability, and the profile lends itself well to slack and whip-type tricks. Monkeyfinger is one of the few companies still offering yoyos stock with flowable silicone response, which gives the player the ability to really fine-tune the level of response for the Caesar…a great feature for players who like to tinker with their equipment. Monkeyfinger once again brings some incredible anodizing to the table…the colorways for the Caesar are on the cutting edge of crazy with color schemes like Iwazuru (pictured), Silverback Tiger, Laurel Crown, Gladiator’s Conquest, and the exclusive for the Monkeyfinger site, Galactic Blood. The anodizing on all of their releases is top notch, and the Caesar is no different. The Caesar retails for just over $100, making it a premium model. Collectors will love the unique colorways, and players will love the feel and build quality. 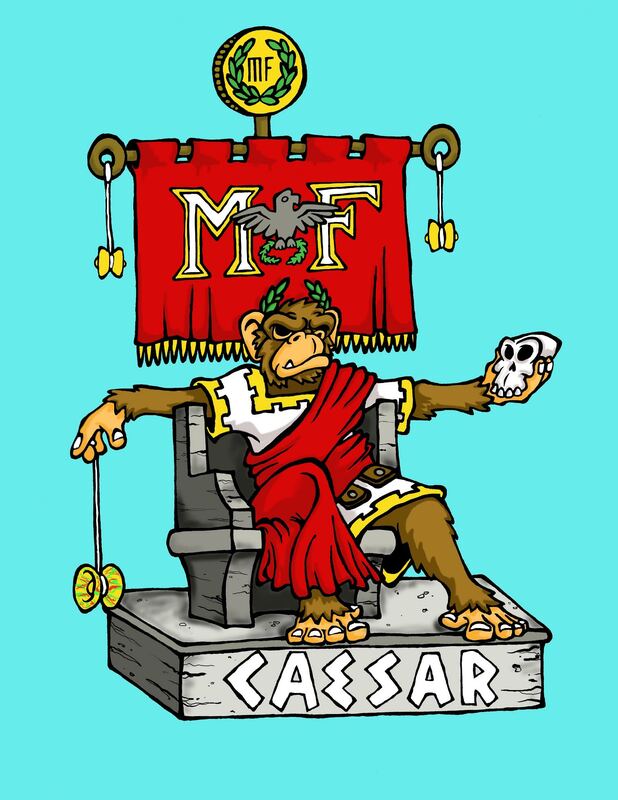 If you want something that looks and plays like nothing else on the market, Monkeyfinger should be your go-to company and the Caesar is a great choice for players looking for something different to make their own. Want to win the Monkeyfinger Caesar shown above? Just comment on this post and tell us why you want it…we’ll pick on winner on Monday, December 22nd at noon EST! Congratulations to our winner, Jared Marcus! The Monkeyfinger Caesar is available at Monkeyfinger.ca and other fine retailers. Click here for a full list. Monkeyfinger has announced their newest model, the Caesar. 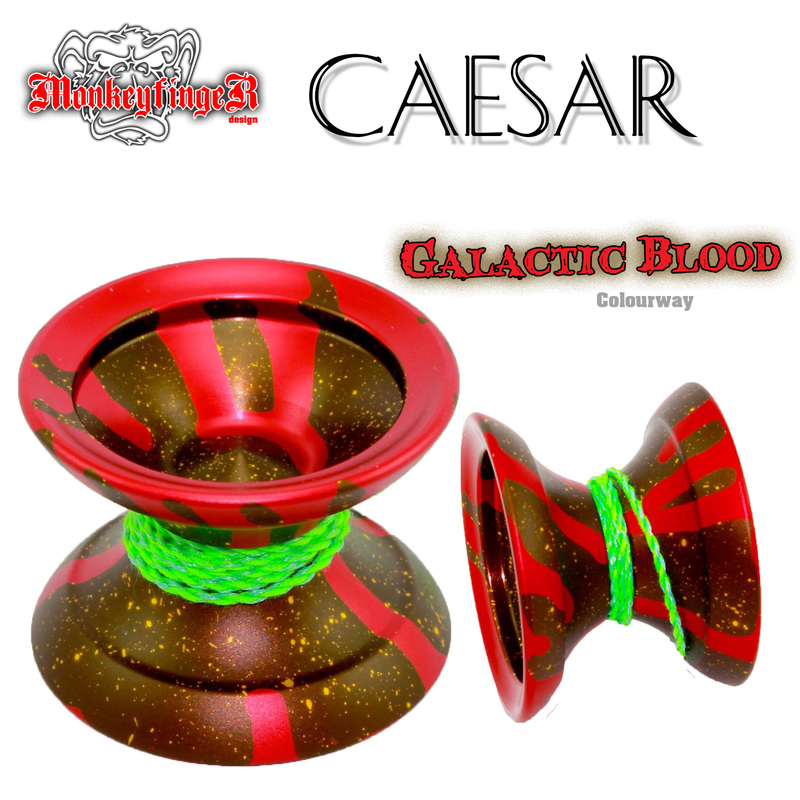 Designed by Monkeyfinger team manager Chris Allen, the Caesar should be available in stores soon! The “Galactic Blood” colorway will be a Monkeyfinger.ca exclusive, but the rest of the colors will be available through all Monkeyfinger retailers. Each Caesar whips with Monkeyfinger’s trademark hand-stitched pouch, and the newest version of their custom Hybrid string. Check out the colorways and full specs below.